First look at the APlus Games-developed battle action game. 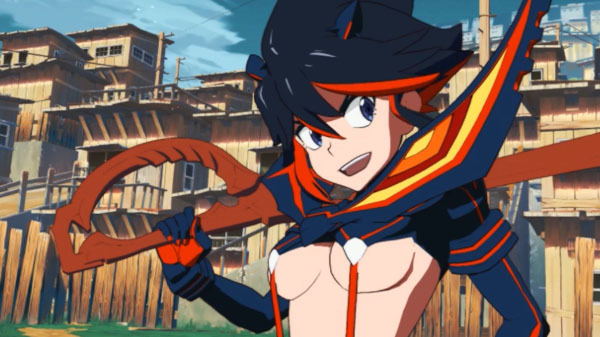 Arc System Works showcased over 30 minutes of footage from its upcoming Kill la Kill the Game: IF during its Evo 2018 live stream earlier today. The APlus Games-developed battle action game is playable by the public for the first time at the Las Vegas event, which runs from August 3 to 5. Players who clear the demo are asked to take a survey regarding their experience (English / Japanese). Kill la Kill the Game: IF is due out worldwide for PlayStation 4 and PC in 2019. If you missed it last week, read more about the game’s mechanics here. Watch the gameplay below (from 0:00 to 16:12, and 47:26 to 1:04:40).